Mubasher: The NBK Mobile Banking App has seen more than 14 new updates and services over the course of 2018 and the beginning of 2019 as part of the National Bank of Kuwait’s (NBK) investments to provide cutting-edge and safe technologies and services to its customers. 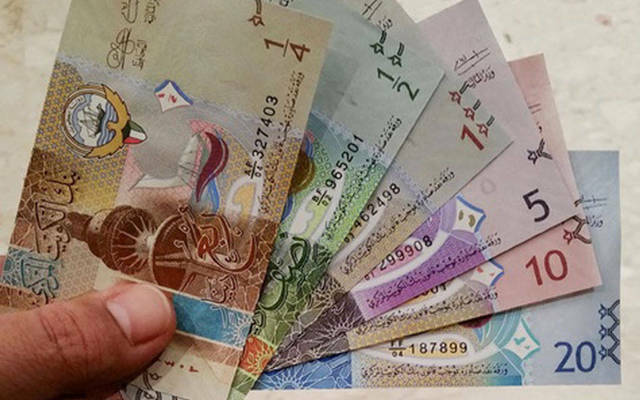 These enhancements include boosting services of NBK Swift Tracking, the launch of Standing Orders through the app to make automatic recurring transfer, along with e-Payments Service, and Quick Pay, the Kuwaiti lender said in a statement on Sunday. 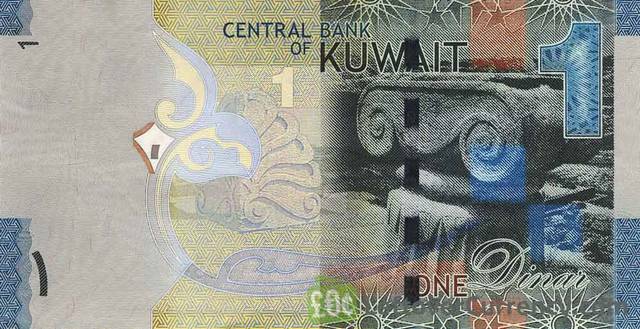 “And for the first time in Kuwait, NBK lets its customers activate their dormant accounts instantly and at their convenience,” the statement added. 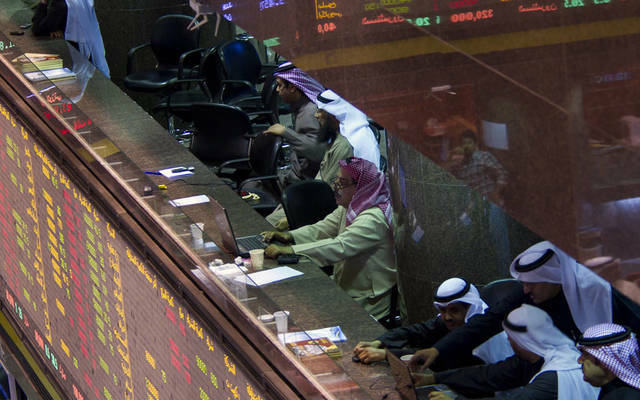 These improvements aim to accelerate and ease banking transactions for NBK’s clients, the bank noted. “The NBK Mobile Banking App is a convenient tool to manage expenses, and the new services have received a positive and great response from our customers,” NBK’s Executive Alternative Channels manager Hala Al Shoaibi stated. 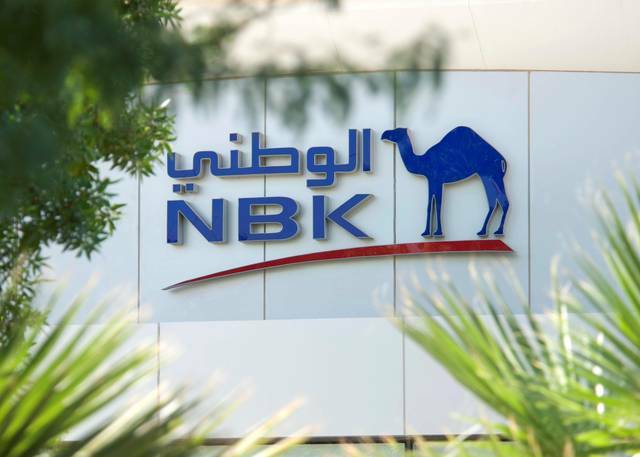 Earlier on Sunday, NBK reported a 15.1% year-on-year growth in profits during the first quarter of 2019, logging KWD 107.73 million, from KWD 93.59 million.